House cleaning can be really tough – but how would you cope with confronting a problem such as how to clean a stained mattress? Would you call a professional cleaning person? What about the cost? 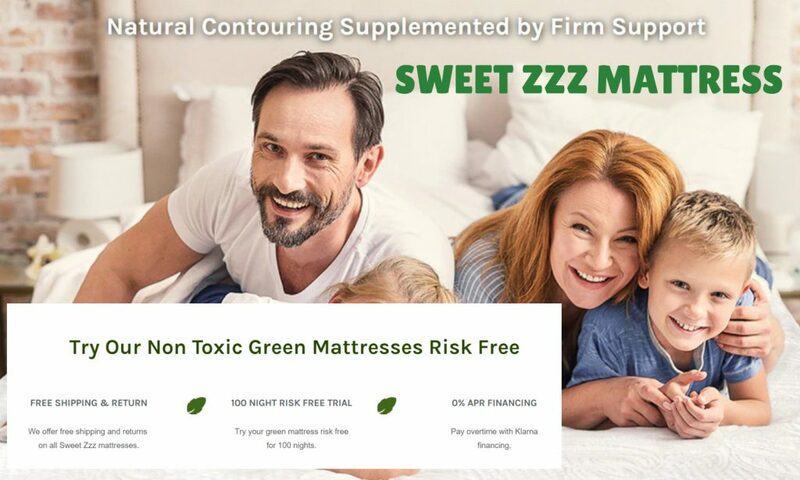 It will not only help you sleep in a clean and refreshing environment, but your mattress will last way longer without pest infestations and allergens. 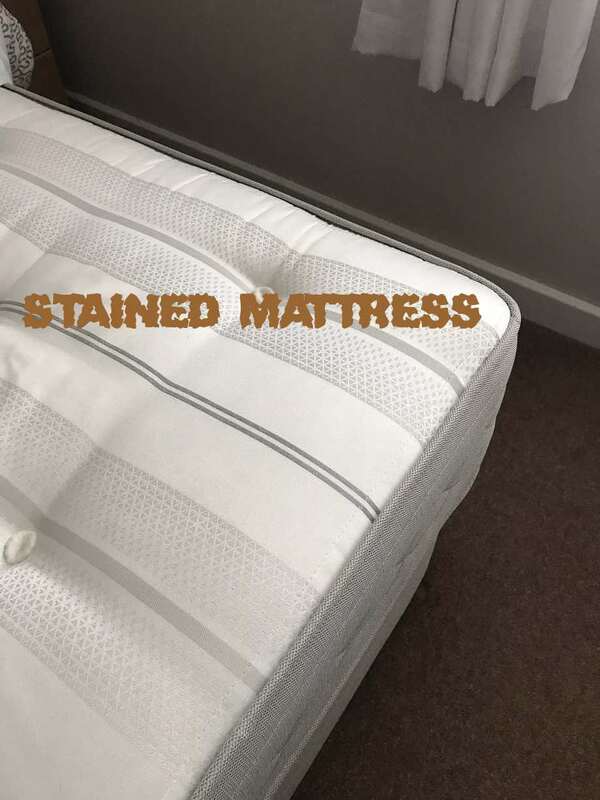 Here are some helpful tips for how to clean your mattress and bedding, and find the right mattress stain remover. Check this out! Below are some easy, inexpensive, but effective stain removal tips. However, don’t panic, act fast and follow the instructions. Vacuum your mattress, with a clean vacuum, attachment. To disinfect, sprinkle a generous amount of baking soda all over the area. Let it sit for 30 minutes, then vacuum it up. Remove any stained areas with a damp cloth. Add a mixture of equal parts baking soda, salt, and water, let it sit for 30 minutes, and then clean it all off with cold water. Not too much, though; you don’t want to soak your mattress. Scrub the stained with the mixture of dish soap and water, take it out in the morning on a sunny day to allow it to air out. The sun has a natural cleaning ability and can kill off bacteria hiding in the mattress. 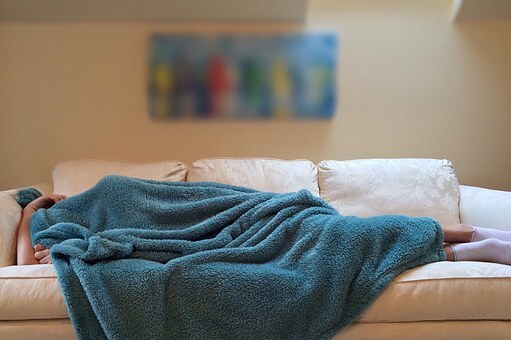 Remove all sheets, blankets and any mattress from the cover and wash it. Wipe out the urine with a towel, put some liquid as much as possible. Lightly spray the entire urine spot with a solution of 50/50 white vinegar and observed it for five to ten minutes. Cover entire area with baking soda. Let stand for 8-10 hours. Several techniques that work well, and can be used to remove stains and keep your mattress fresh. Next, vacuum the entire mattress surface with the upholstery attachment on your vacuum cleaner. Once you’re finished vacuuming, check for stains and spot treat them with an appropriate cleaner. Deodorize the mattress by sprinkling baking soda all over the surface. Spray the whole mattress with baking soda, and allow to set overnight. Vacuum thoroughly. Spray the mattress slightly and allow to dry. Using a spray bottle, spray the mattress down with a mixture of water white distilled vinegar, and allow to dry thoroughly. To extend the life of your mattress, it should be flipped and rotated every six months. To avoid stains and keep the mattress clean and fresh longer, change your sheets often and vacuum your mattress regularly. 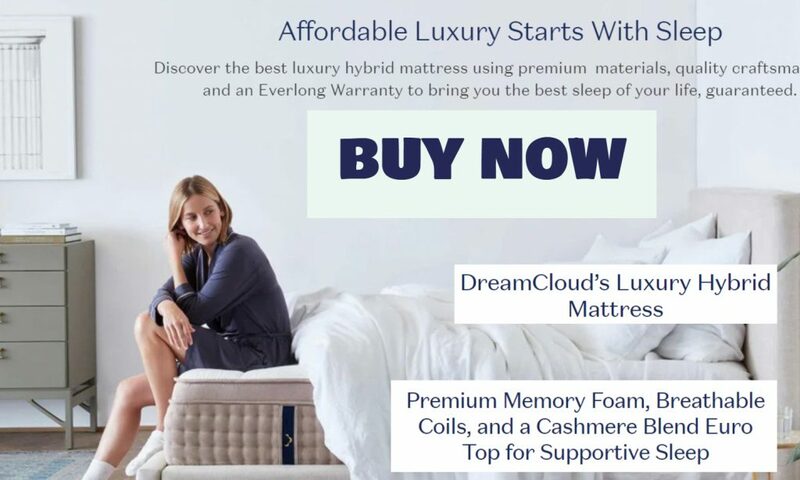 Use a mattress pad to help you protect the mattress. Always clean stains as soon as possible for easier removal.